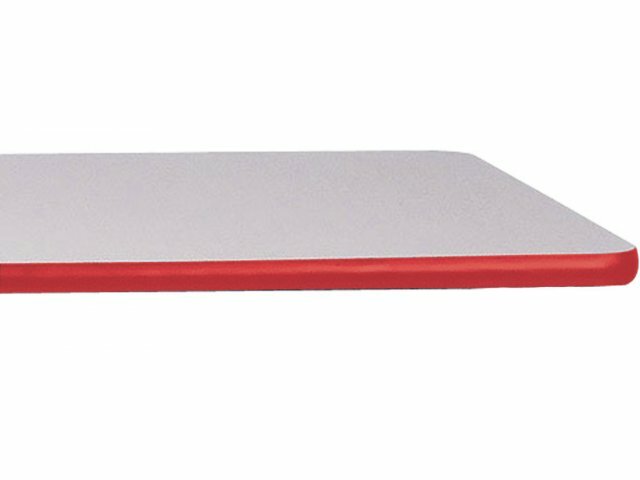 Edu Edge Rectangular Activity Table 48x24"
Ask anyone who works in a preschool or daycare center, these activity tables come in handy. 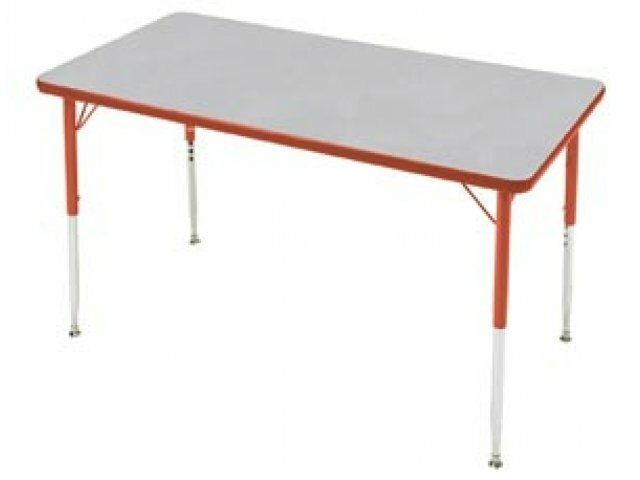 Height adjustable activity tables can be set just 18 inches of the ground, so even if your class is just learning to walk, they can find their seat at the table. Up to six children can sit at these 48 inch long tables. 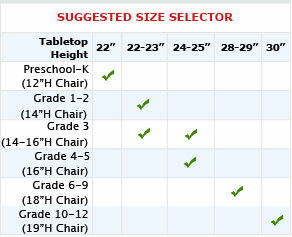 Since you can adjust the height, the same activity table can be used for older children. 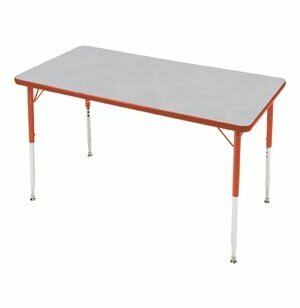 As with everything we carry that is geared for use with children, these activity tables are durable and safe. A high pressure laminate top resists nicks, dents and scratches, wipes clean easily, and retains its fine finish, year after year. 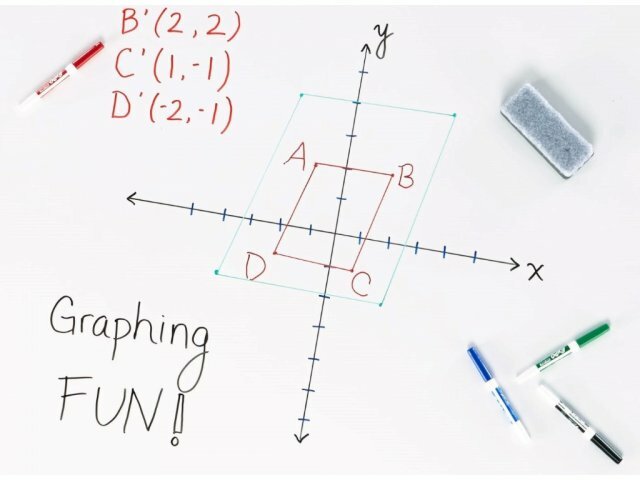 Use an activity table for any project that benefits from group cooperation. Whether it is game time, play time or group reading, using the right-sized activity table can help keep your class running smoothly and looking organized. 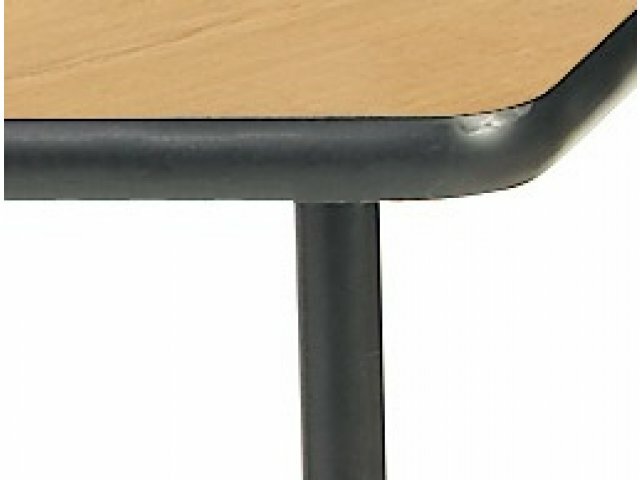 We know how much use these tables can get and they are designed to last for many, many years and stay looking like new. 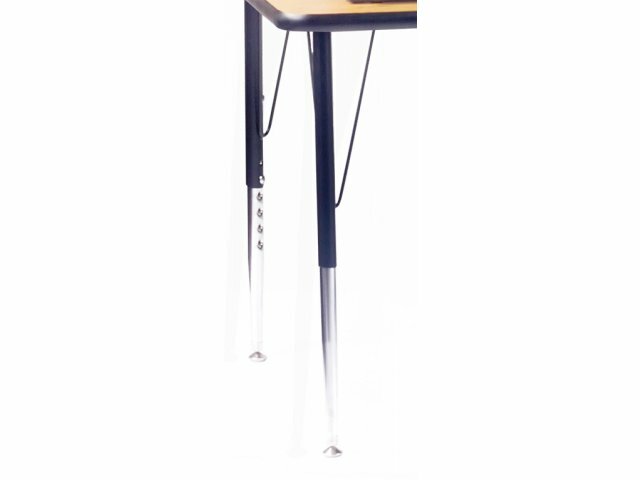 Attractive: Matching tabletop trim and leg uppers in vibrant Educational Edge™ colors. 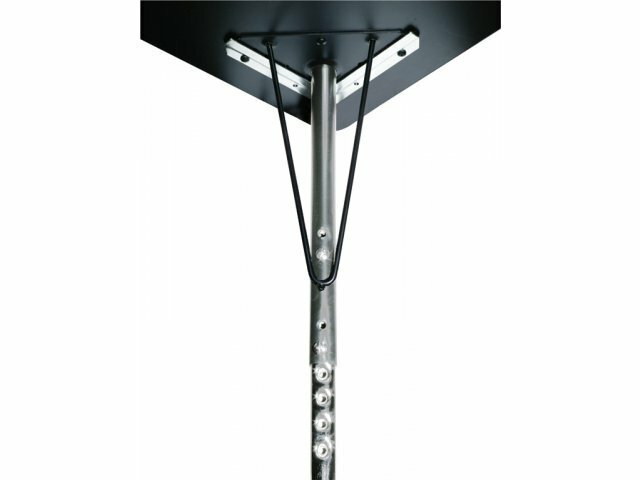 Stable: Table stands sturdy with self-leveling glides. 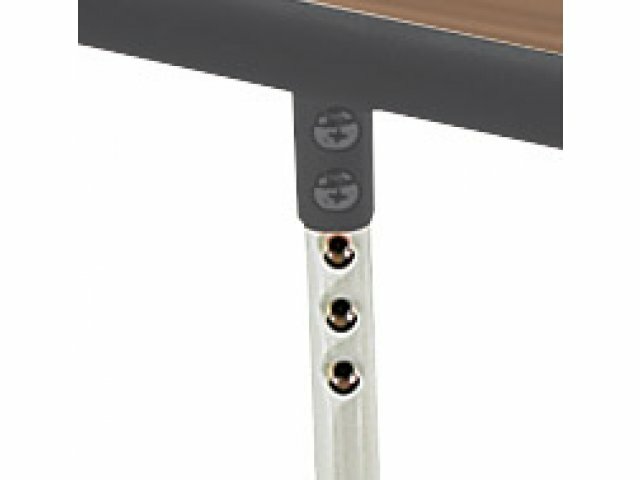 Easy to Assemble: Quick-mount plates allow for simple assembly of legs to tabletops. 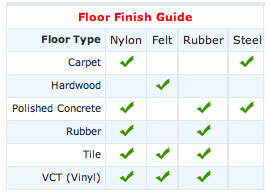 Safe and Easy to Clean: All units are non-toxic and stain-resistant. 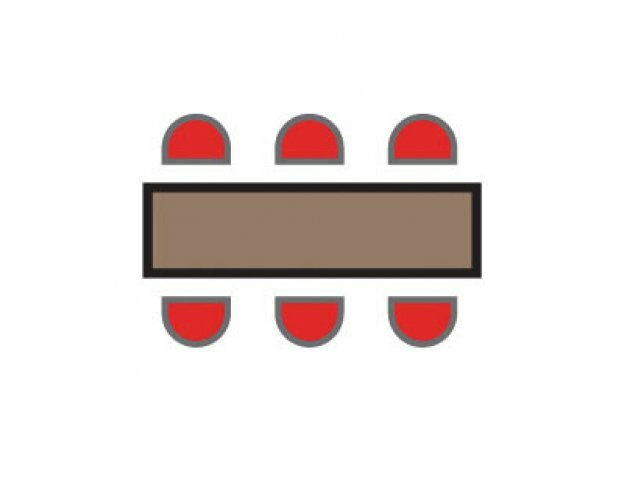 Versatile: Tables are available in toddler height or standard height. Note: other height ranges may be available - please call 888-793-4999 for details.